Brontë fans are no doubt excited this Spring about the upcoming 200th birthday of beloved Jane Eyre author Charlotte Brontë on April 21st. 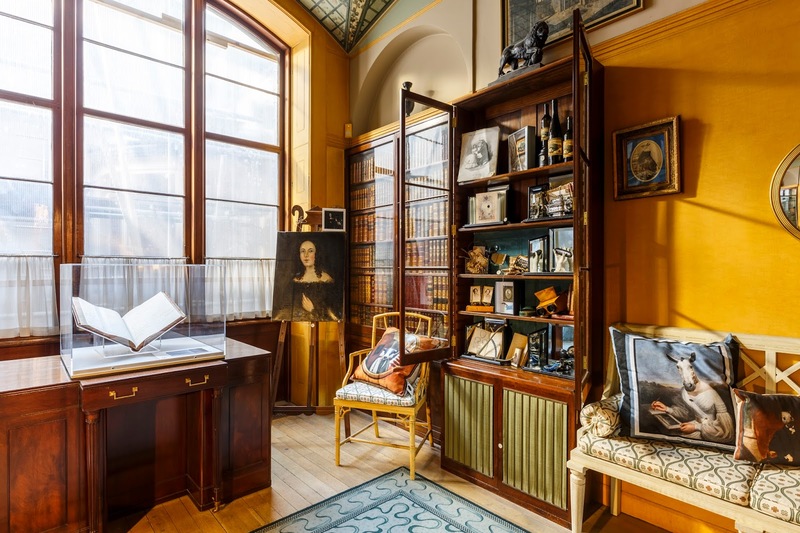 Luckily Londoners and visitors alike won't have to wait that long to celebrate with the now open Charlotte Brontë at the Soane exhibition at the Sir John Soane's Museum which opened on March 15th and will continue to run until May 7, 2016. I had the opportunity to preview the exhibition and hear all about how it came to be. I am ashamed to admit that I've never actually read any of the Brontë sisters' works, but that didn't keep me from finding the exhibition very interesting. If anything, I think what I learned has inspired me to finally sit down with the copies of Jane Eyre and Wuthering Heights that have been on my shelf for years collecting dust and read, knowing a bit more about these fascinating sisters. I suspect that this year's bicentennial celebrations might inspire a whole new generation of Brontë fans - they led rather fascinating lives. Charlotte Brontë at the Soane takes place in the breakfast room of the museum, the former private home of famed architect Sir John Soane. While this may seem an odd exhibition for the museum left by an architect, there is a connection. Charlotte Brontë mostly lived her life in obscurity in Yorkshire however she visited London five times after the publication of the wildly successful Jane Eyre between 1848 and 1851 to see her publisher. Although there is no evidence that Charlottë Bronte actually visited the Soane, there is information about the museum in Charlotte's own London guide book and every possibility that she could have or even might have, but simply didn't sign the visitors book. 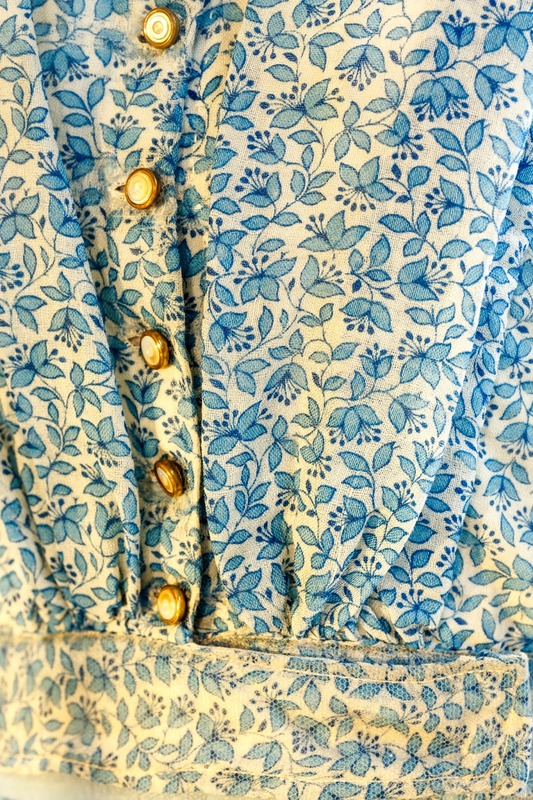 The exhibition gives visitors an insight into the mysterious life of Charlotte Brontë as well as a look at what the museum would've been like for her if she'd visited nearly 200 years ago as it remains exactly the same as it was in her day. Curator, Charlotte Cory says about the exhibition, "When you walk through the Soane's front door you might as well be Charlotte Brontë back in 1850." 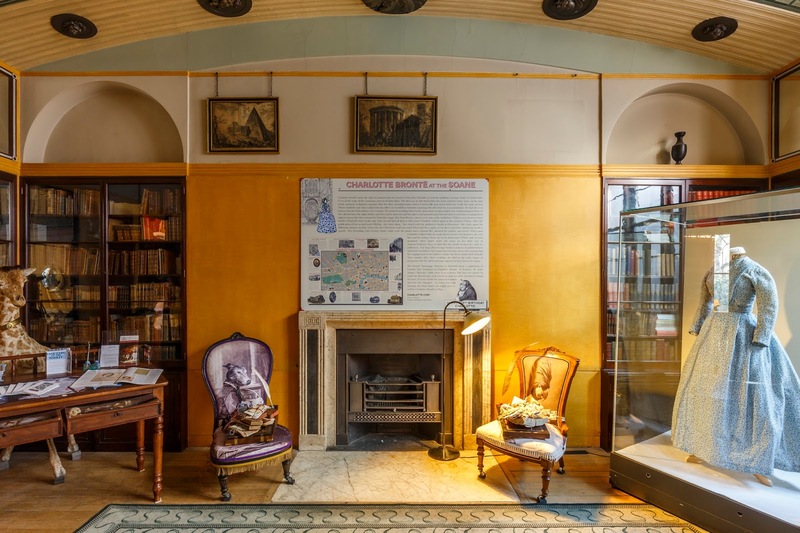 On April 21, 2016, the day of the bicentenary, the Soane will lead a unique public participation live reading event across the capital. 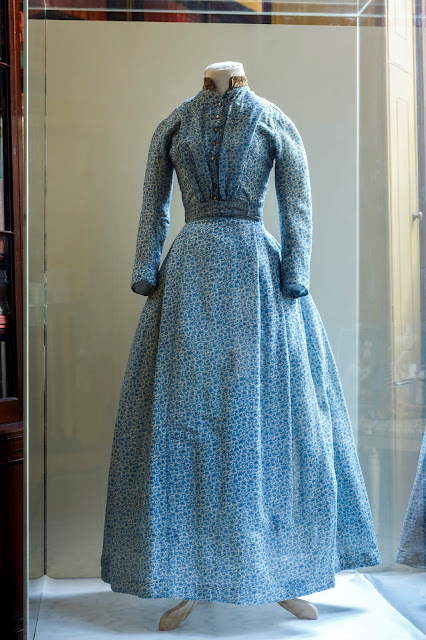 Both the exhibition and the events on Brontë's actual birthday are a unique opportunity for people visiting London to see some of Charlotte's belongings such as her accounts book which showcases her actual handwriting, her glasses and my personal favorite piece in the exhibition, the blue floral dress she wore to a visit at Vanity Fair author William Makepiece Thackeray's home. Charlotte Brontë at the Soane runs at the Sir John Soane's Museum at 13 Lincoln's Inn Fields from March 15th to May 7, 2016. 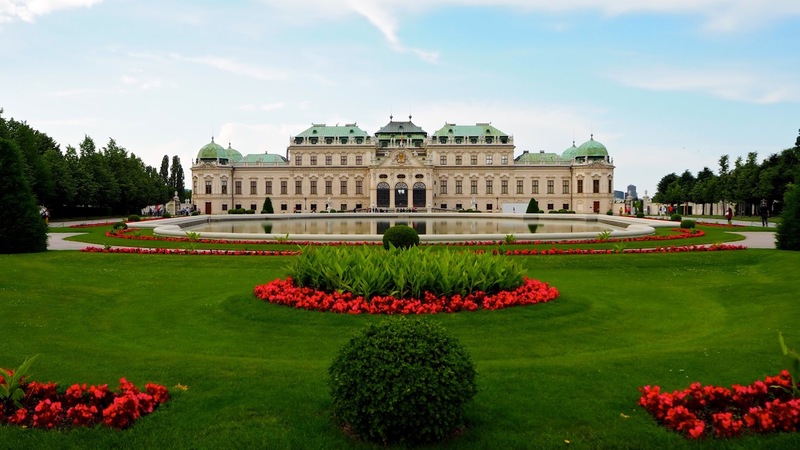 Opening hours are 10am to 5pm with the last entry at 4:30pm and admission is free. 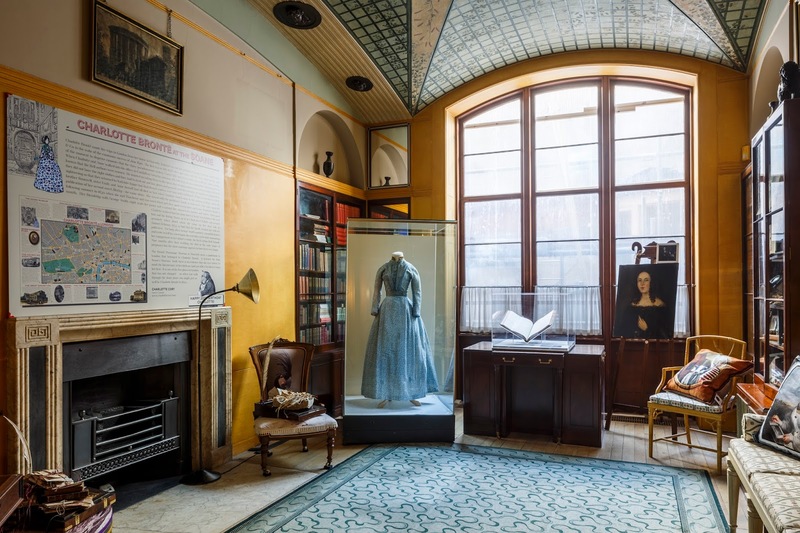 For more information on the exhibition and special events, visit www.soane.org/bronte. Many thanks to the Sir John Soane's Museum and Gareth Gardner for the use of the above images.